This week at the Workshop School families visited classrooms everyday. From 8:30 until 3:30, parents and guardians watched student exhibitions, providing feedback to the students about not only the quality of their presentation, but the content as well. Students openly reflected about their growth this quarter in 20-30 minute presentations, and then fielded questions and comments from their peers, their teachers, and their parents. 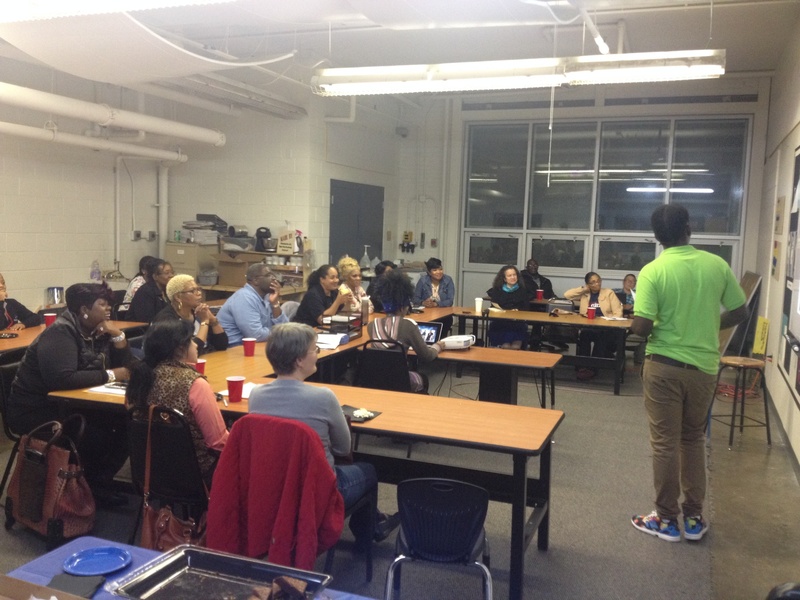 On Thursday evening, the Home School Alliance held its second meeting, with over 25 community members in attendance. 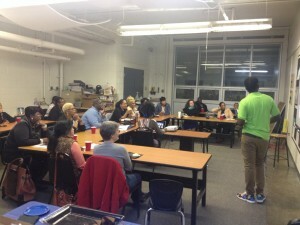 At the Workshop School, parents, guardians, and supporters aren’t just occasional guests, they’re integral partners. The Home School Alliance met on Thursday evening.